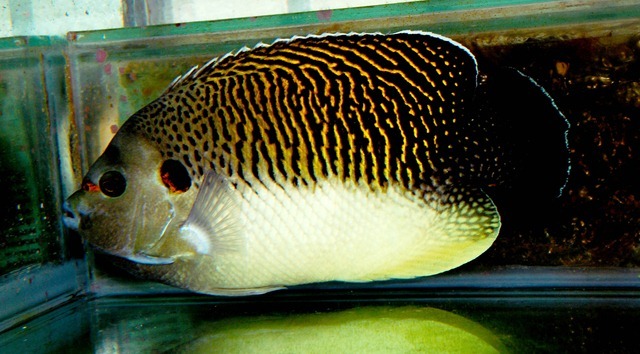 Tiger Angelfish [Apolemichthys kingi] is available ! 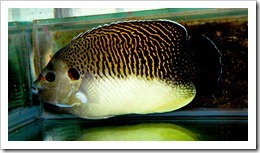 Home » Blog » Tiger Angelfish [Apolemichthys kingi] is available ! 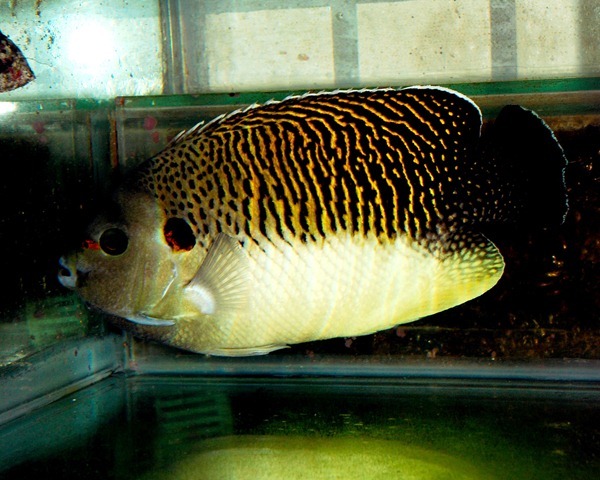 My Taiwan Friend is offering a golden opportunity to sell his remaining Tiger Angelfish [Apolemichthys Kingi]. He is importing from 3pcs by next month, 2pcs has been reserved. Now, he left 1pcs for Alliance to resell it. 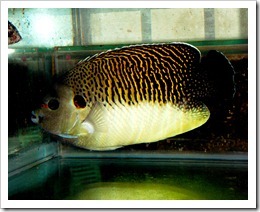 This fish is very rare and caught in depth of 100 – 120 meters in the Africa Region. If you interested to order, please kindly drop us an email. We will send more information Privately to you. Here is the photos of his Collection back to March 2011.